With a busy family of four, we seem to run out of certain pantry staples often. Anybody with a teen or a tween in their home know that pantry staples include snacks! These kids are hungry often because of their fast metabolisms. Add a few friends over on weekend or after school and a pantry raid is inevitable. Thankfully, I have Publix to help me restock and save each week. 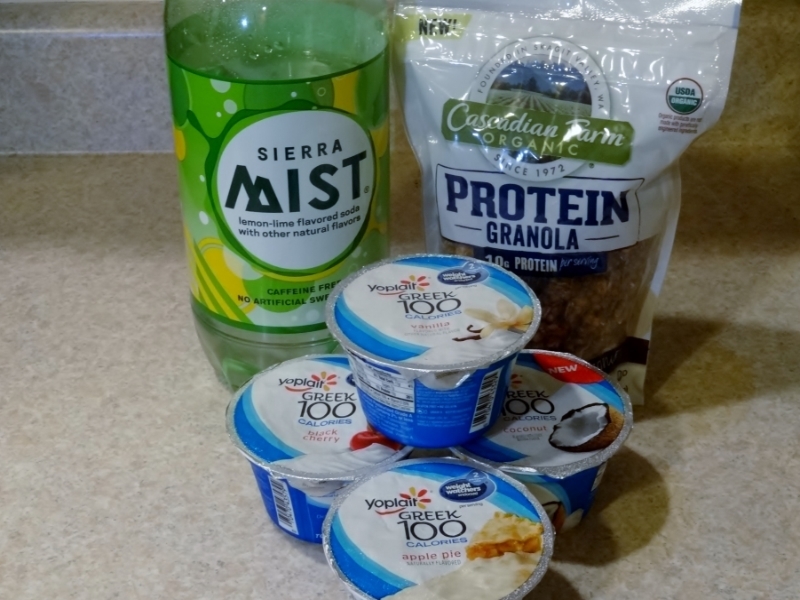 And right now, Publix is having an awesome saving event called Snack-Share-Save where you can save $5.00 by using their digital coupons, so you can skip the clip and head straight to the checkout line with your savings on your loyalty card. Go to SnackShareSave.com and choose a design to share on your social media account. Log In to your Publix Skip The Clip Account. Share the social media design via Facebook, Twitter or Pinterest. Check your Skip the Clip Account for your $5 Coupon. Pepsi products including Sierra Mist and Dr. Pepper and many more! Ready to save on restocking your pantry so you'll have great snacks on hand? Then head over to Publix SnackShareSave.com and see all the great deals available! Before you do though, how about a giveaway? Thanks to the generous folks at Publix, one lucky reader will receive a $15.00 PayPal transfer from me. Entering is easy using the Rafflecopter form below. No purchase necessary to enter. Must live in the United States and be 18+ years or older to enter. My WAHM Plan will email winner, whom must respond with valid PayPal email address or another winner will be selected. This contest is not associated with or endorsed by Facebook, Twitter, Pinterest, Instagram or any other social channel. Those are some of my favorite snacks! 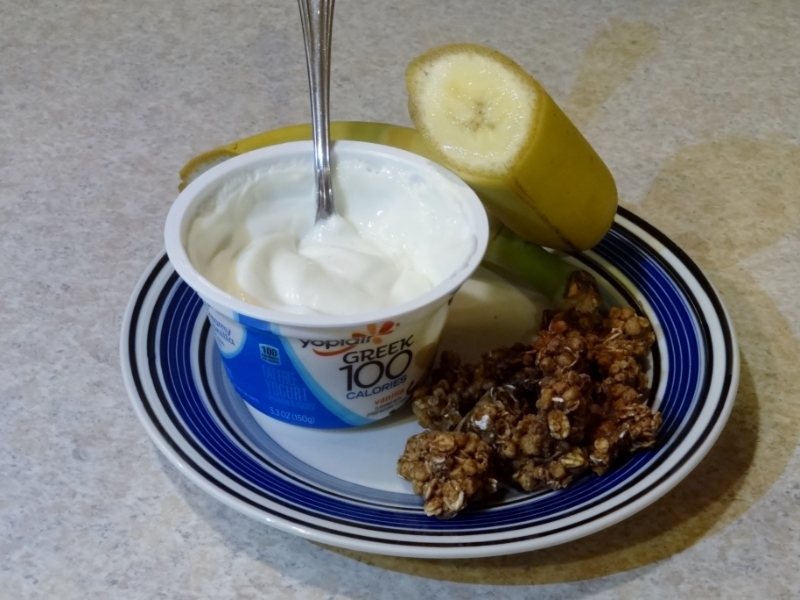 I love Chex Mix and also love that yogurt! I have some yummy yogurt this morning!! Hear so many great things about this store. Wish we had one near us. Yay- I'll know what we can snack on if you ever find yourself in my neck of the woods. Hopefully, you have a Publix near you so you can enjoy the savings event. I'm sorry Publix stores aren't on the west coast yet! I will buy Chex Mix. I would love to buy some Chex Mix. I have never tried that before. I shared the Chex Mix image via Facebook. These snack ideas are perfect for family gatherings. I love how easy they are to prepare. We do too! I always stock up on Chex Mix when it's on sale. You are going to love Chex Mix and thanks for sharing my giveaway on Facebook. We were just talking about having a picnic soon. These snacks would be perfect for it. I'd like to buy the Yoplait Greek100 Whips and Nature Valley Breakfast Biscuits. I would like to buy my all-time favorite Dr. Pepper! I also would like to try the Nature Valley Breakfast Biscuits. I shared the "Instead of a cute animal photo....." image on Facebook. Oh we love the Chex Mix! My favorite is the Yoplait Greek 100 and Greek 100 Whips! I love how they are low calories and taste so good! I am a snackaholic! They definitely offer tons of fabulous snacks! 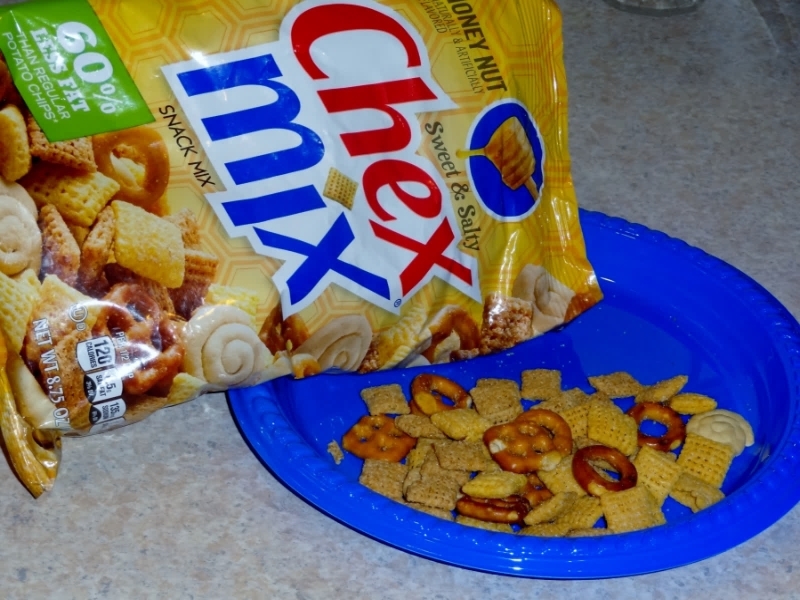 The Sweet & Salty Chex Mix is a big hit here too! I live in NY so no Publix but I do love visiting them when we visit my parents in Florida. I also live in NY so no Publix here--maybe someday--one can only hope. I do love all those snacks mentioned!! It is me who raids the snacks--nobody else to blame! This is a great that you can buy and save. My son loves to have Chex Mix as an after school snack. I wish we had a Publix up here in the U.P. of Michigan where I live. Thanks for sharing.